Since 2006, Qi Medicine has conducted thousands of individual acupuncture treatments, working hard to help address clients health and wellness concerns. Qi Medicine was founded by Dr. Sheena Vaughan (Registered Chinese medicine practitioner) in 2006 in Melbourne, Victoria. We have grown from a small practice to a large clinic over the years, treating just about every health issue one could think of along the way! Qi Medicine has now grown to help train several student practitioners and takes pride in passing down skills and knowledge to emerging Doctors of Chinese medicine. Qi Medicine should be your first choice for acupuncture in Moonee Ponds. Hi, I’m Dr. Ange, a Chinese medicine and acupuncture therapist, and a registered birth educator. In my early career, I developed my knowledge of the human body through the practice of massage and myotherapy. I have an enduring curiosity in natural medicine which led me to study traditional Chinese Medicine at Victoria University in Melbourne, which compliments my training as a kundalini yoga and meditation teacher. 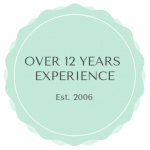 If you are seeking support through fertility, IVF, pregnancy or gynecological issues, then I know I have the experience and tools to help you. Much of my focus as a Chinese medicine Doctor has been on helping women and couples through fertility and reproductive issues, and my training as a birth support facilitator (hypnobirthing) has meant I have had the pleasure of supporting many couples through the joy of birth. In addition, I am a passionate cosmetic acupuncturist and can help you manage a range of skin and healthy aging concerns. Cosmetic acupuncture is a wonderful natural tool to help you age gracefully, and help to preserve skin health and help you glow with health from the inside out. I can’t wait to get to know you and give you the support you need to live life to the fullest! Dr. Ange works from a place of gentle power- she brings no ego and you will find yourself instantly comfortable in her presence. 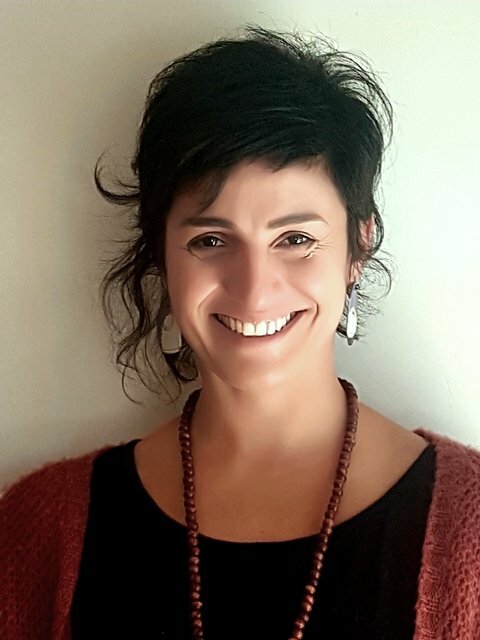 When you receive treatment from Ange you know you are in the hands of someone who works from a place of genuine compassion and a heartfelt connection. 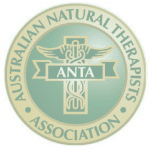 To work continually for over 20 years as a therapist takes a special kind of person with special qualities– a balance which Ange maintains with her practice of self-care, and care for those around her. You will agree that Ange is an expert at holding space for you, no matter what trauma or pain you may be experiencing. Does this sound a little bit like you? Well lucky we have found each other because these are the very things I love to fix. Hi, I’m Dr. Zoe, a Chinese medicine doctor, and an expert in natural health balance. I believe that you are a unique individual, who deserves a tailored approach to wellness. Issues can arise from a variety of different causes and therefore, every treatment needs to be tailored to treat your specific needs. I am seriously passionate about seeing people reach their full potential because I see so many of you suffer unnecessarily when there is an effective solution right at your fingertips! …just to name a few. These things matter! And I know I have the skills to help fix them, so let’s have a chat. I look forward to meeting you. Zoe has been a part of the Qi Medicine family since 2015 and is one of the friendly faces you will see regularly around the clinic. 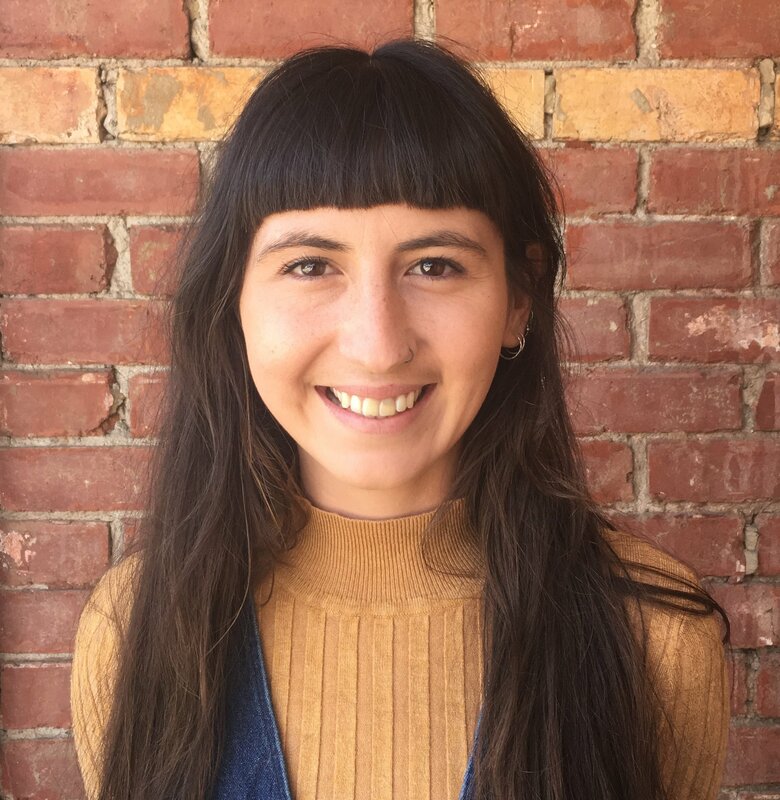 Zoe is passionate about making a positive change in this world and has dedicated her time selflessly to others through volunteering in aged care and through the Strides supportive friends program. If you have a range of complex health issues, then Dr.Zoe is your woman. We have never met anyone as passionate about problem-solving as Zoe, and when she starts on a case, she puts her heart and soul into it. 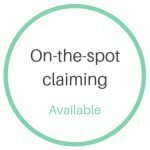 We also love that Zoe is a full heart-based practitioner, and will support you 100% when you are fully dedicated to overcoming your challenges. Above all, we find Zoe to be warm and caring, empathetic, and a wonderfully supportive and charming woman! When she is not working hard to support your health, Zoe is spending time in nature with her lovable animals Winston and Acha ( her cats) and Millie and Marlo (her dogs) or tending to her beautiful, veggie-filled garden. 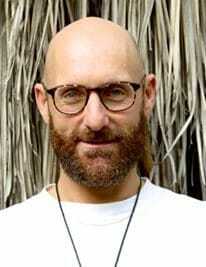 Hi, I’m Simon, a remedial massage therapist, and reiki healer. I know life can be painful and challenging at times, and you need all the support you can get to just make it through the day-to-day. I also know life can be wonderfully energizing and inspirational, and have you leaping out of bed each morning! I have made it my professional mission to help you through all of these stages, the high’s, lows, and everything in between. I have spent decades working on my own spiritual and emotional development, and I know I can help you with all the knowledge and skills I have accumulated over the years. If you just need someone to get into those tight muscles and help you to wind down, then I’m your guy. I have studied both Balinese and remedial massage to I have a wealth of techniques up my sleeve to use in your session. If you are needing some support and healing, My strength is to guide you physically and emotionally, with the addition of traditional energy healing and reiki. I look forward to meeting you, and support you however I can. 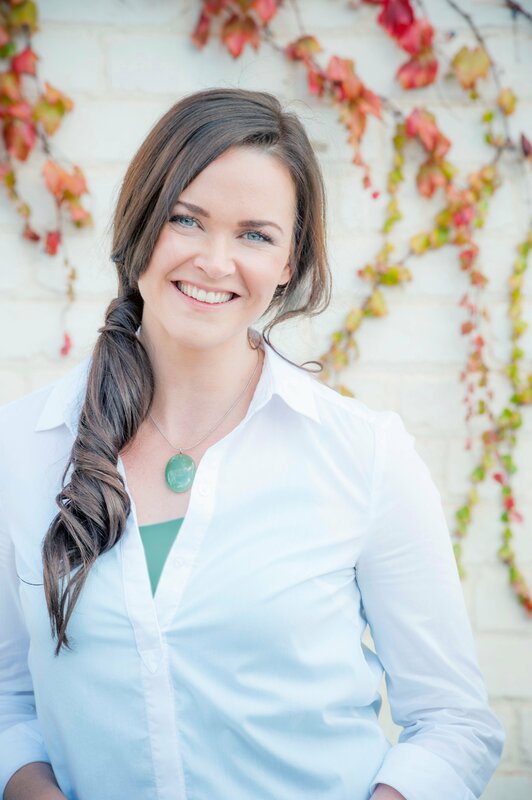 Hi, I’m Sheena Vaughan, the principal therapist, and owner at Qi Medicine. Congratulations on the decision to take action on your health; it is the most precious thing you own. You are probably here because you have a long-standing health issue you are ready to move past. Whether it is niggling pain, needing help with fertility or a course of IVF, or ongoing skin complaints, you are ready to make some positive health changes. I can help provide gentle solutions to your health concerns with methods including acupuncture, traditional Chinese medicine and cosmetic acupuncture. As a therapist, I have a special interest in treating women’s health, fertility, hormonal and skin issues. This also ties into my passion for cosmetic acupuncture and facial rejuvenation, something I have been practicing for many years in the clinic. I also like to help people naturally overcome sciatica, lower back pain, shoulder and neck pain, plus other muscle and joint issues. Because we humans are a bit complex (our health being no exception), I place great importance on listening and recognising what is going on in your world. This will help you understand the causes of your health issues, from which we can formulate your individual treatment plan. If there a few small tweaks or some big life changes you are seeking help with then I am always available to have a chat about how I could help you. Sheena is a dynamic, ambitious and determined woman. 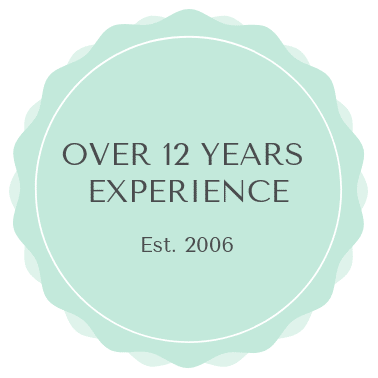 For the 13 years she has been in practice she has worked hard to be the best possible therapist she can be, delivering quality, service, and reliability to her clients and staff. Sheena will take on new cases with enthusiasm and gusto, being ready and willing to learn something new and help her clients find successful outcomes. Whilst being driven, we also feel Sheena is generous and insightful with a sharp eye for detail. There are a number of free two and three-hour parking spots in the direct vicinity of the clinic. Qi Medicine acupuncture is a 12-minute walk from Moonee Ponds train station down Puckle Street, a 7-minute walk from the Moonee Ponds bus interchange, and directly on the number 508 Pascoe Vale Rd tram line. What sets Qi Medicine apart from other alternative health practices? Booking times are available when you want them, including after office hours and Saturdays, at no extra charge. 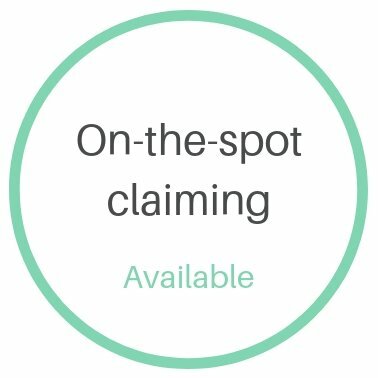 On-the-spot private health fund rebates (HICAPS), EFTPOS and credit facilities are available. Booking reminders to help you remember your appointment. Qi Medicine is one of the few clinics in Melbourne which offer cosmetic acupuncture and skin needling by a qualified acupuncturist. Although we dislike charging individuals for sessions they do not attend, a fee may apply for late notice cancellations to cover the therapist time and a lost session. You may be reminded by SMS the time and date of your session however sometimes you may not receive the reminder due to unforeseen technical issues. Please know it is up to you to remember your next session time, and SMS reminders are simply a courtesy service. Cancellations incurring a fee will have to be paid within 7 working days or at the next booking time to avoid debt collection. Payments can be paid by direct deposit or by credit card. Please discuss your circumstance directly with your therapist if you encounter a situation where it becomes difficult to attend your session, so other arrangements may be made. Health fund receipts are not applicable for cancellation fees. This policy applies to all bookings made at Qi Medicine. We may ask you to provide us with certain personally identifiable information that can be used to contact or identify you. Personally identifiable information may include but is not limited to your name and email. Cookies are files with small amount of data, which may include an anonymous unique identifier. Cookies are sent to your browser from a website and stored on your computer’s hard drive. Like many sites, we may use “cookies” to collect information. You can instruct your browser to refuse all cookies or to indicate when a cookie is being sent. However, if you do not accept cookies, you may not be able to use some portions of our site.